Timeless Buchan resale in Yarrow Bay Village! 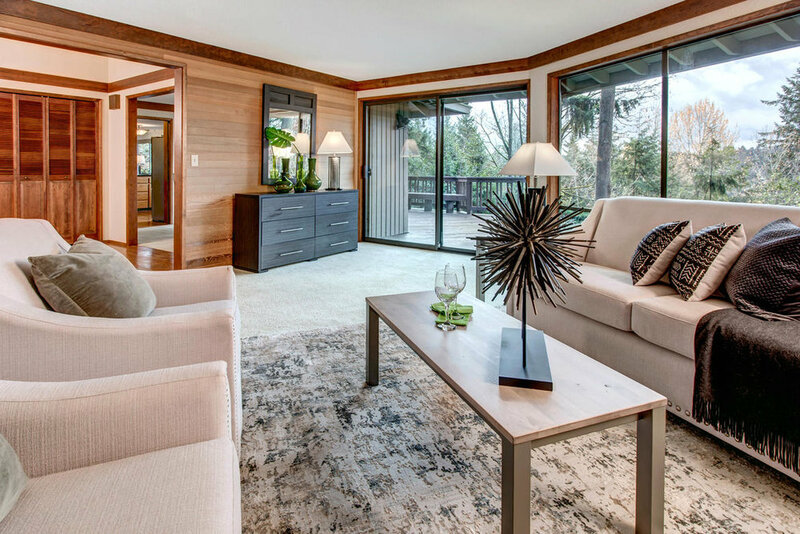 This NW Contemporary is nestled in a quiet cul-de-sac and centrally located between Downtown Kirkland & Bellevue. Open design with soaring entry, lots of windows with private and serene views. Spacious kitchen with upgraded appliances leads to family room and entertainment-sized deck. Formal living and dining rooms with oversized windows. Spacious Master suite with private deck. Large recreation room opens to patio and spacious fenced backyard. Close to shopping, schools, parks and more!